← How to Place EDFA for DWDM Distance Extension? Power cords are extensively adopted in data centers and server rooms to deliver power to various electronic loads and computer equipment. Judging solely from their appearance, you may find that there exist a confusing array of power cords with various plugs and receptacles. Not to mention that the application of each also varies largely. So how to identify power cords and get them organized within your IT rack? This article may solve your problem. What to Know About Power Cord? The connection of electronic equipment to the AC power supply is achieved by power cord, which has detachable connectors on both ends. 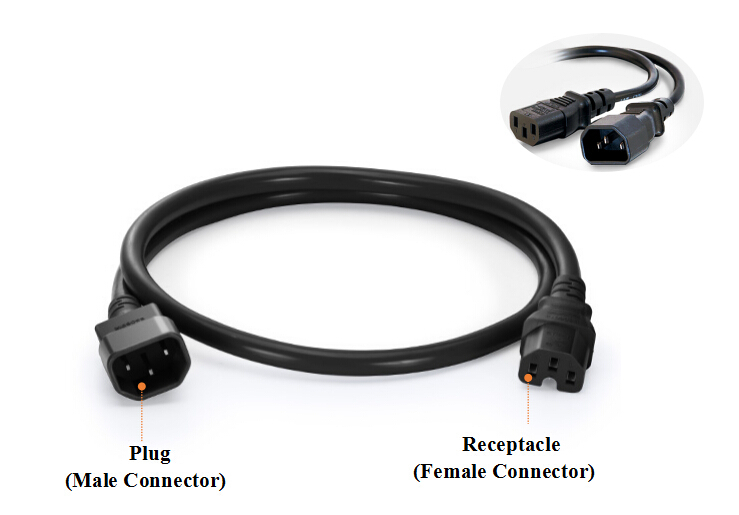 There are three parts involved in a power cord: a cable plug (male connector) that can be inserted into AC outlet to provide power, a receptacle (female connector) to be attached to equipment, and a cord that connects these two parts. In this section, power cords with various connector types are presented, with a detailed analysis of their names, appearance and applications. The International Electrotechnical Commission (IEC) has published international standards IEC 60320 for power cords. 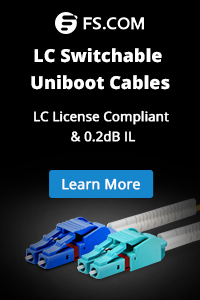 You can find IEC 60320 C13 to C14 connector on almost all personal computers and monitors. It has a rating of 10 amps and the female connector end is noted as C13 while the male connector end is noted as C14. The IEC 60320 C19 to C20 connectors are rated for 16 amps and again have a female connector end (C19) and a male connector end (C20). C19 to C20 connectors are commonly used for devices such as some servers and UPS systems. The details of IEC C13 to C14 power cord and C19 to C20 power cord are presented below. Established by the National Electrical Manufacturers Association (N.E.M.A. 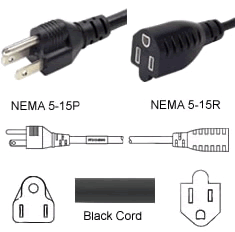 ), NEMA describes various connectors used on power cords throughout North America and some other countries. NEMA devices range in amperages from 15-60, and in voltages from 125-600. The most common NEMA connectors are the 5-15 and 5-20 designations. The first number indicates the plug configuration. This includes the number of poles and wires and the voltage. The second number in the code indicates the amp rating of the device, and is followed by an “R” for receptacle, or a “P” for a plug. For example: 5-15R is a 125V, 2-pole, 3-wire receptacle rated at 15 amps and is the most commonly found power outlet in houses in the U.S. There is a direct correlation between cable length, amperage and wire gauges. The following list is a basic breakdown of the relationship of amperage vs wire gauge. These are only basic guidelines, so as the length of the cord is increased either the amps will decrease or the wire gauge will have to be increased. For safety and convenience reasons, wire color-coding standards were developed for the jackets of the individual conductors inside power cords. Below is a list of the US and European color-coding standards. Please note that these apply to most power cords in the US and Europe. Color-coding may vary in certain applications. Safety Issues: connectors of power cords are made differently for various utilization voltages, with the purpose of preventing equipment designed for one voltage to be inadvertently connected to another. Using power cords with either higher or lower voltage than the equipment designed voltage is harmful-it may damage the equipment or present a fire hazard. Power cords and data cords, such as fiber optic cables or copper cables, are inevitably co-exist within an IT rack. It is necessary to get them organized for better network performance and aesthetic appeals. We offer three tips here to achieve efficient power cord management. We know the fact that EMI can deteriorate the performance of cables. 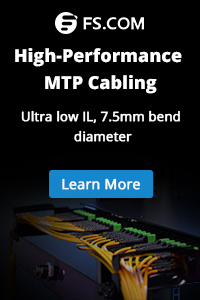 Separating power and fiber optic cables contributes to minimize the effects of EMI, prevent erratic or error-prone data transfer and reduce human error. It you must cross power and data cables in some specific environments, try to cross them perpendicular to each other to minimize EMI. It is suggested to bundle data cables on one rear side of the IT rack and distribute power cables at the other rear side of the IT rack. Use high quality fiber optic cables is also beneficial to minimize EMI. Good identification and administration of power cord are essential. 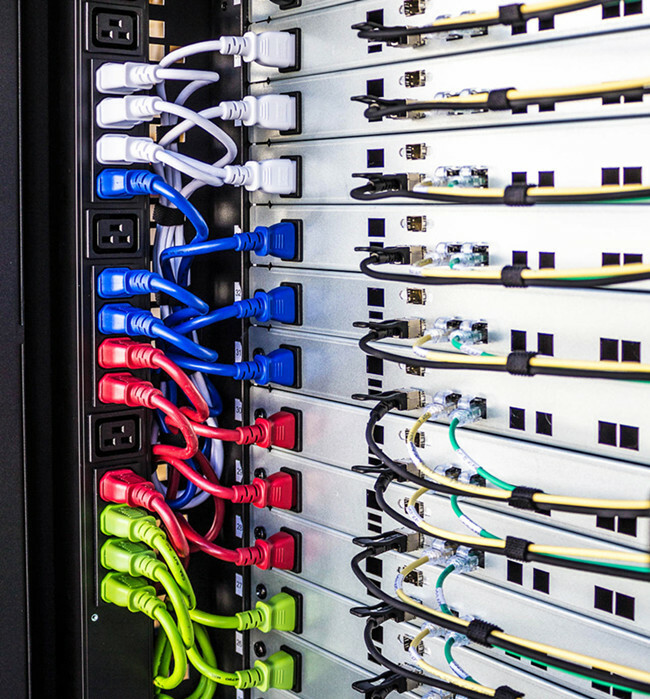 Using colored power cords is a good practice to simplify the management of equipment inside the rack. Colored power cord allows for easy identification of power paths, simplified manageability of main and redundant power sources and efficient installation, giving your server room a clean and organized appearance. Labeling both ends of the power cord is an integral part of the infrastructure installation and testing process, and is simply a good investment. It will save you much time and energy when finding the target power cord, and distinguishing one from another. Power cord serves as an integrate part to provide the necessary power supply to your network. In this article, we have guide you through the basic knowledge associated with power cords, as well as some tips for efficient power cord management in IT racks. Hope it could help you to identify and choose the ideal power cord. This entry was posted in Fiber Optic Network and tagged IEC 60320 Power Cord, NEMA Power Cord, power cord. Bookmark the permalink.